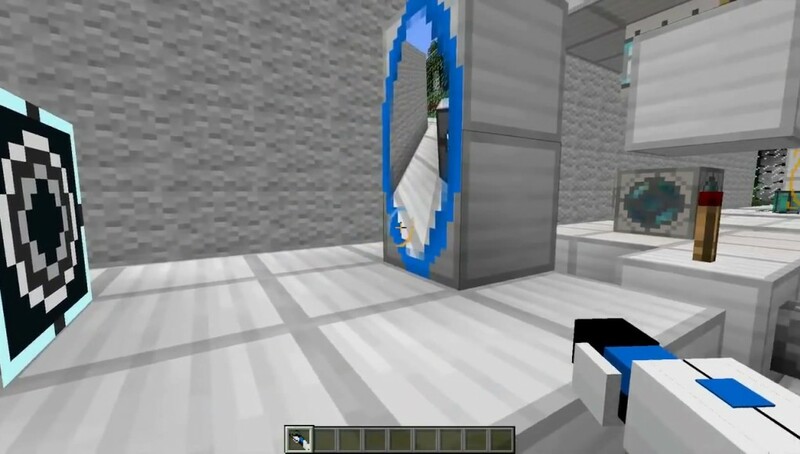 The mod brings the technology of the Portal puzzle game into your simple Minecraft world to transport your player. In Portal, players work through many puzzles using a portal gun and weighted companion cube. 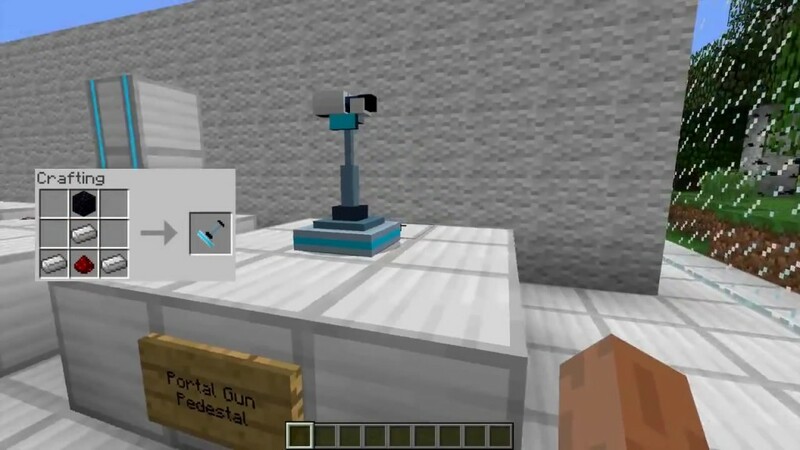 The Portal Gun Mod for Minecraft adds multiple portal guns, the weighted companion cube, long-fall boots, and a couple other objects from Portal. The new items enhance the play of the Minecraft game by giving you the options to teleport your player to different locations or make your own puzzle maps. 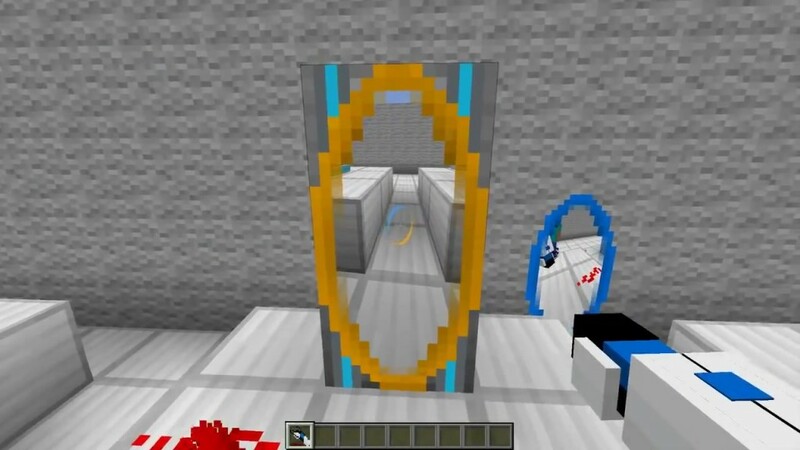 Once you make the portal gun, you can fire orange and blue portals using the left and right mouse buttons. If you do not know how portals work, you place an orange portal in one place and a blue portal somewhere else. 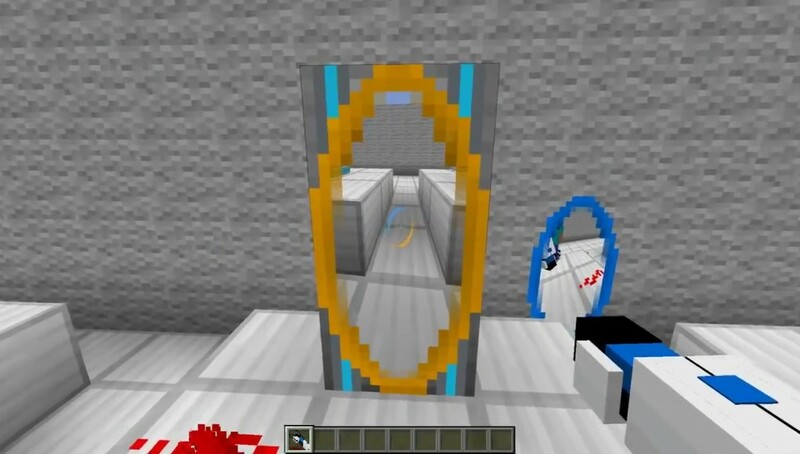 You walk through the orange portal and come out through the blue portal. 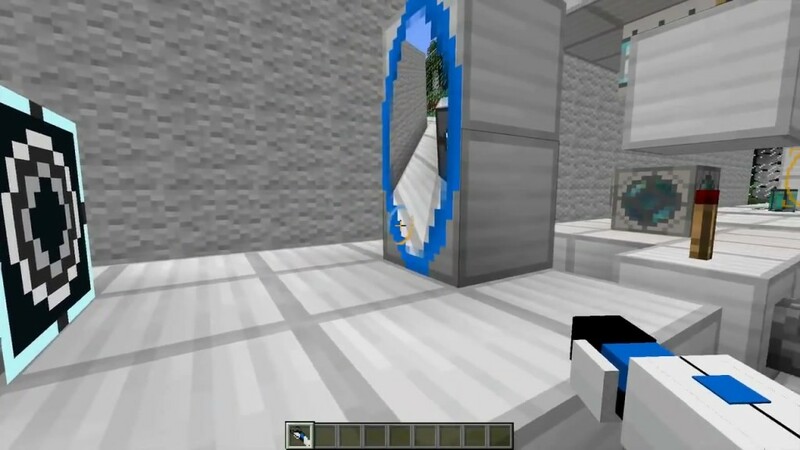 This is can be very useful in Minecraft, especially when you come across a deep canyon in the earth. With one step, you can teleport across the hole with no danger. Another useful feature added is the long-fall boots. 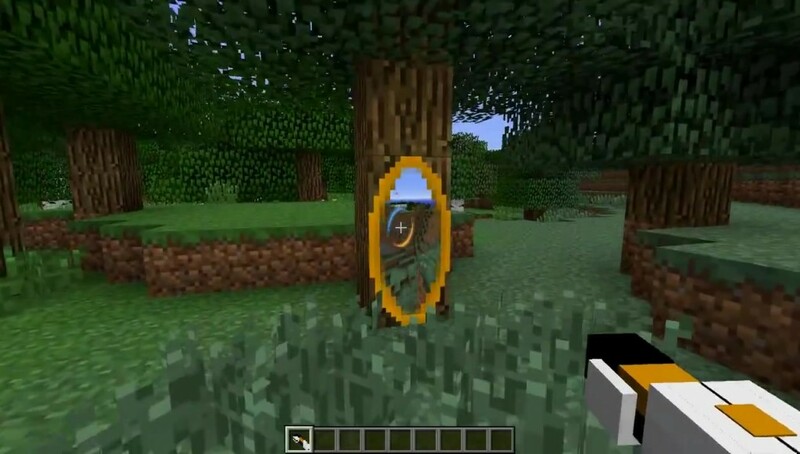 When you put the boots on, you no longer have any fall damage. Anybody who has fallen off a Minecraft cliff knows how useful no fall damage is. 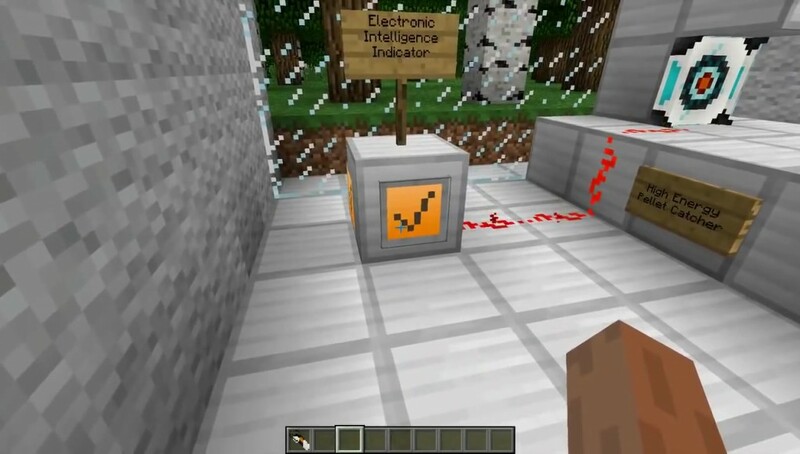 A few items are added to really bring the feel of the Valve game into Minecraft. 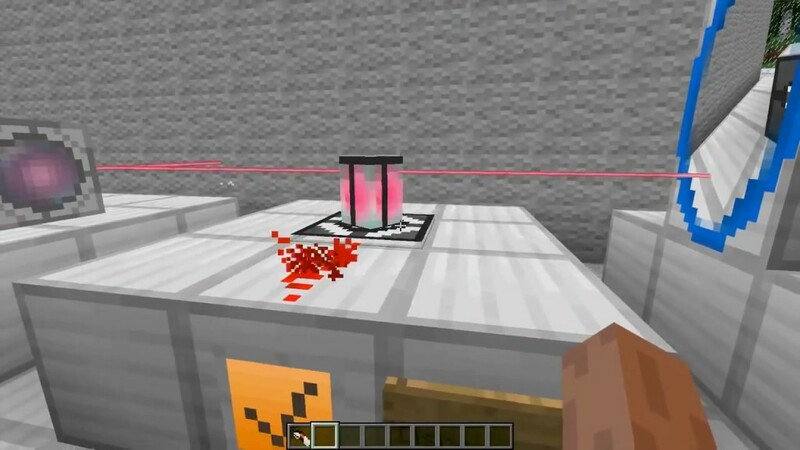 The radio at the beginning of the Portal game and the companion cube that you must save and sacrifice are present. The mod also adds the vents that deliver the cubes to you. 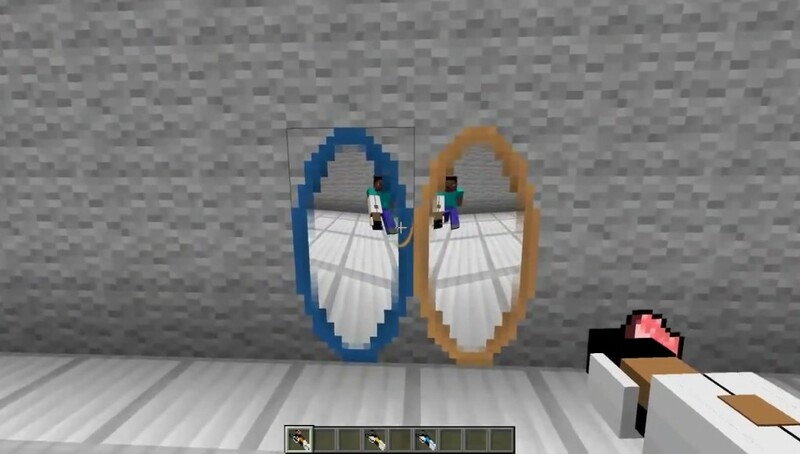 All can be used to make fun puzzles for your friends. 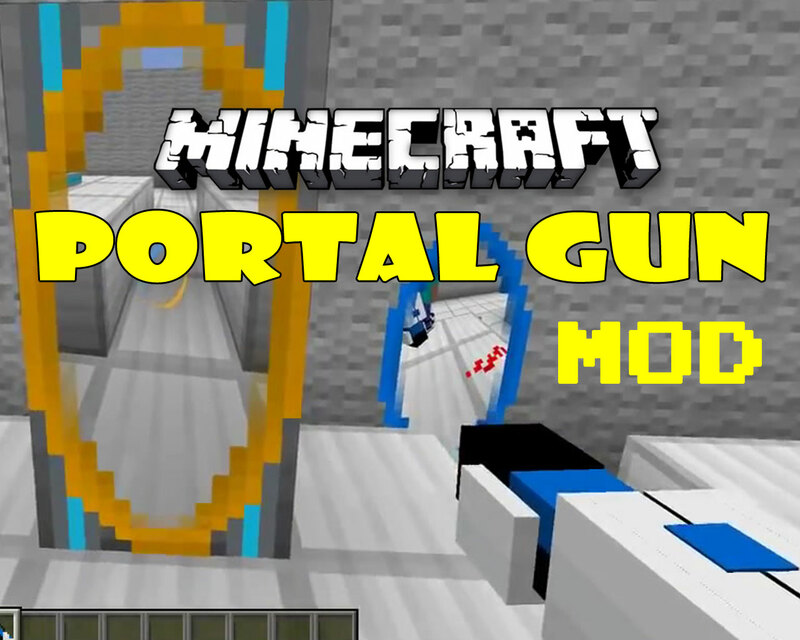 Teleport your Minecraft play to the next level with the useful and entertaining features of Portal. 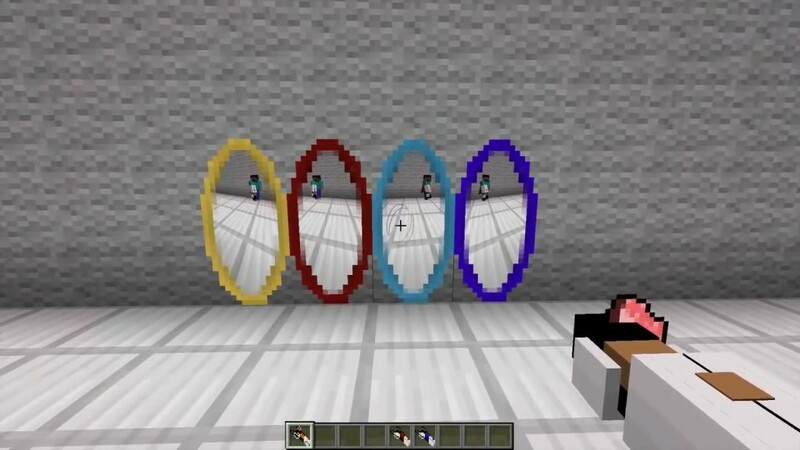 Challenge your friends to solve your puzzles.